Will there be an abatement or détente in the war on Home Rule? As we wrap up the second week of the 2019 Session, we are learning how the dozens of new legislators deal with the stress of the daily grind of session. Equally important is that we are learning how House and Senate leadership will lead their respective chambers and whether there will be an abatement or détente in the war on Home Rule . 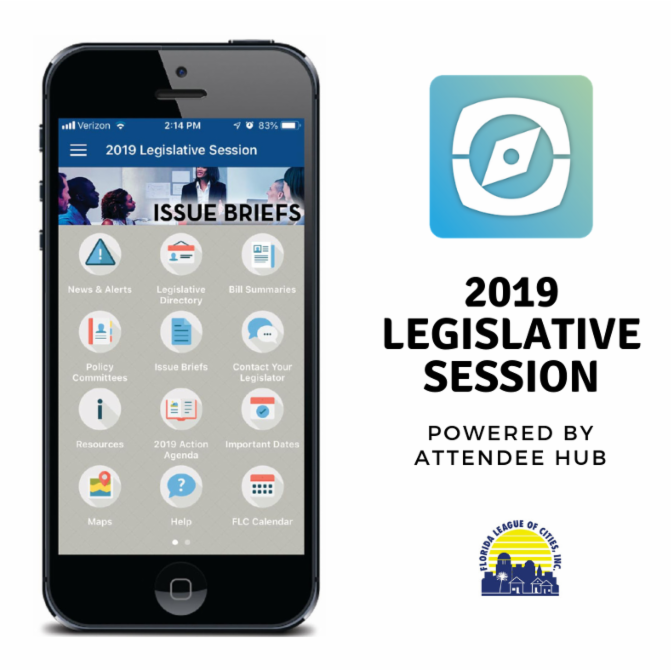 So far, it is a mixed bag; the House has been moving lots of bills through committees and, in some instances, has made concessions on legislation to address the concerns of local government. The Senate, as usual, is moving bills more deliberatively and with the input of a broader spectrum of interested parties. 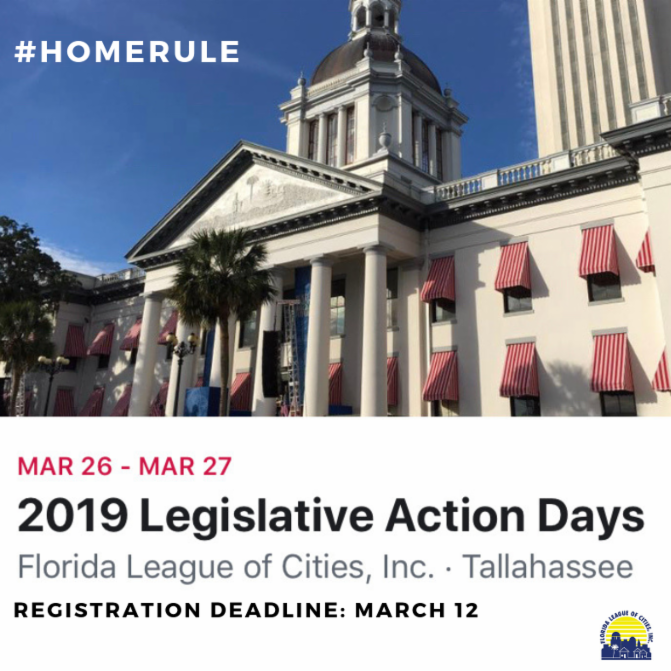 While the grind of the session and the consistent attack on Home Rule feels familiar, so too does the effort and engagement by Florida’s municipal officials. 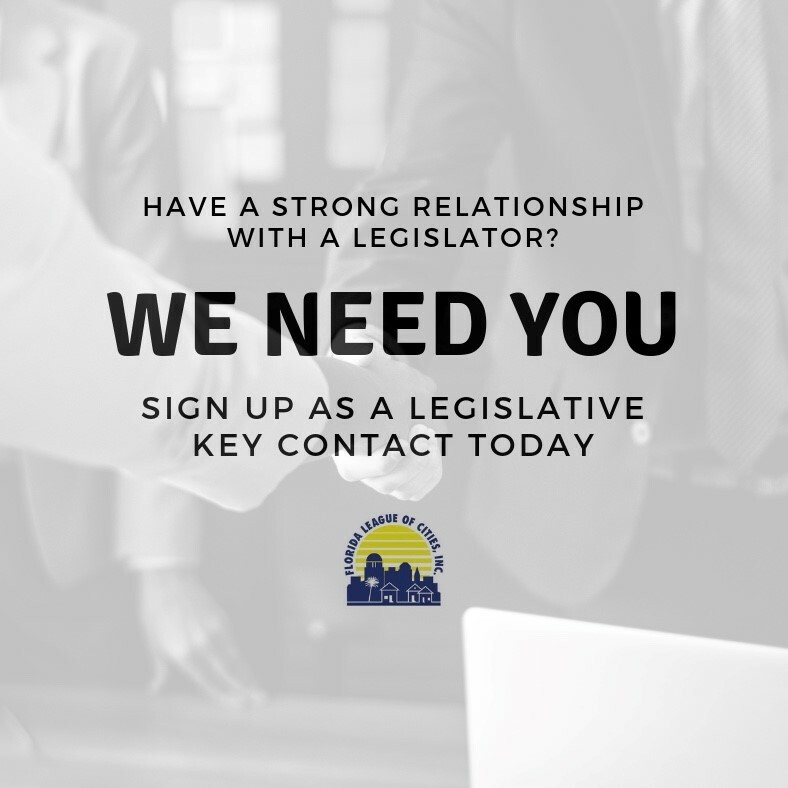 The League has sent out several legislative alerts so far, and the response from you has been great. Over the next seven weeks, please keep up the great work. 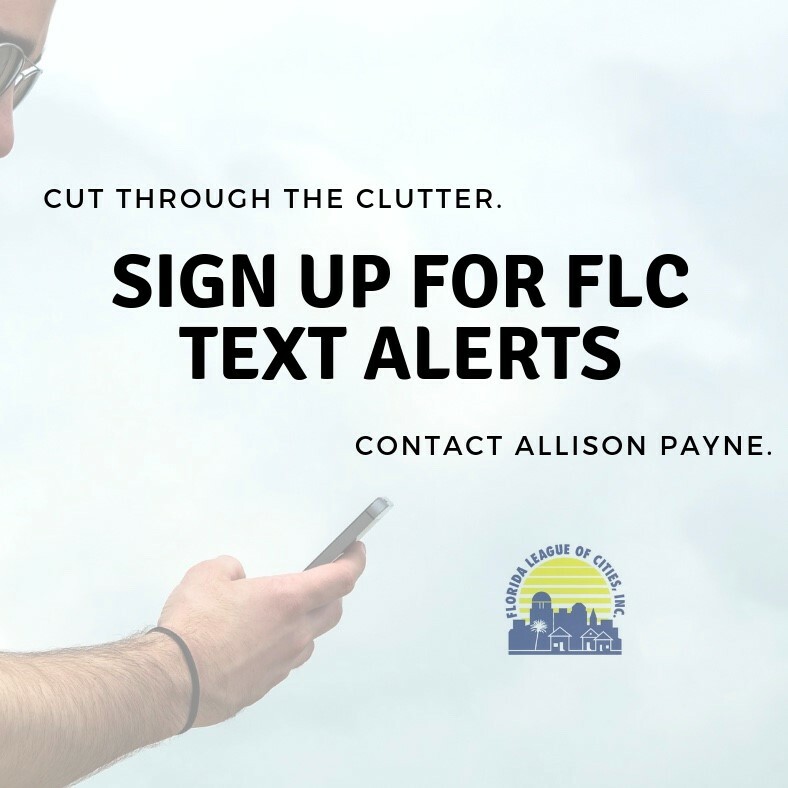 Stay focused and engaged, and let’s work together to fight to protect local control.